Broxwood offer a number of exclusive options to the standard products designed to give you just what you require. Whether it is the difference between a traditional or contemporary appearance or just a replacement to match with your existing windows and doors, we have something to offer. 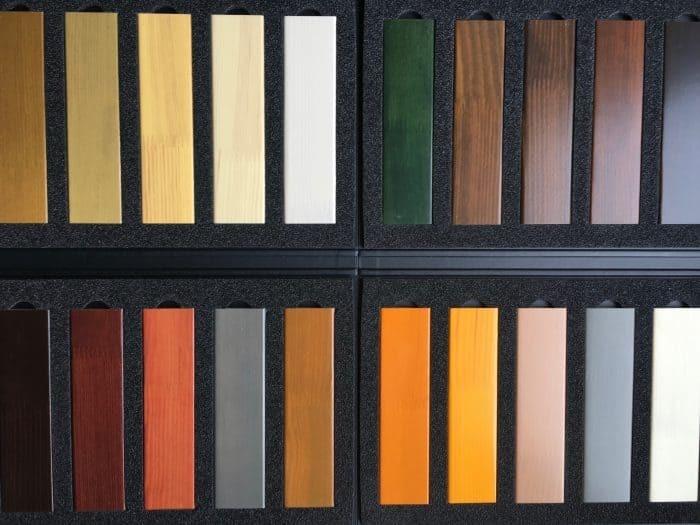 There are choices of colours and stains, timber or aluminium clad, handles and locks and the option for extra security. Select from the choices available and if you require any further information about your new windows and doors please contact us.